formula for giving you the royal treatment. Gain peace of mind with an investment built for beauty and protection. We specialize in designer roofing to help you stand out in the neighborhood with a one-of-a-kind roof. Let our experts show you the newest and best products and walk you through the selection process to design and build a unique style unlike any other home on the block. Make a quality investment today to protect your biggest asset and boost your front curb appeal by 50% or more. King Quality also offers home improvement services such as siding and replacement windows. We serve Nassau and Suffolk counties in Long Island, NY.  Contact us to schedule a free consultation or call 631-533-5204 with questions. We completely strip your roof in order to get to the heart of its strength and longevity. Our roofing experts guarantee all workmanship and products for 25 years. 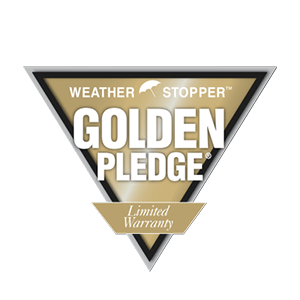 The industry’s best warranty means your roof can weather any storm for years to come. 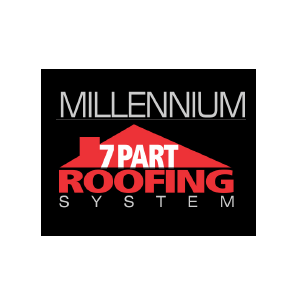 We leverage decades of excellence to identify roof problems from the inside out. Our complete home walk-around and professional inspection diagnoses and treats all the trouble spots putting your roof and home at risk. Most of the time, we pinpoint attic ventilation as the root of a world of problems. We ensure your roof breathes better to ward off deteriorated plywood, condensation, mold, mildew and more. Explore our top products. Find your unique style. Get the genuine and natural wood shake look — backed by GAF. Discover top-of-the-line asphalt shingles at a fraction of the cost. The thickest triple-layer asphalt shingle, crafted with the finest attention to detail.